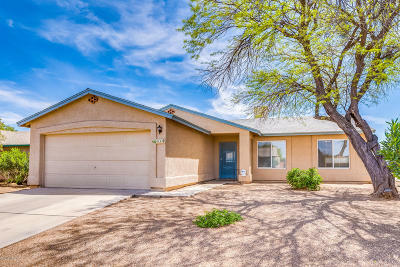 Pathway to Purchase eligible!! 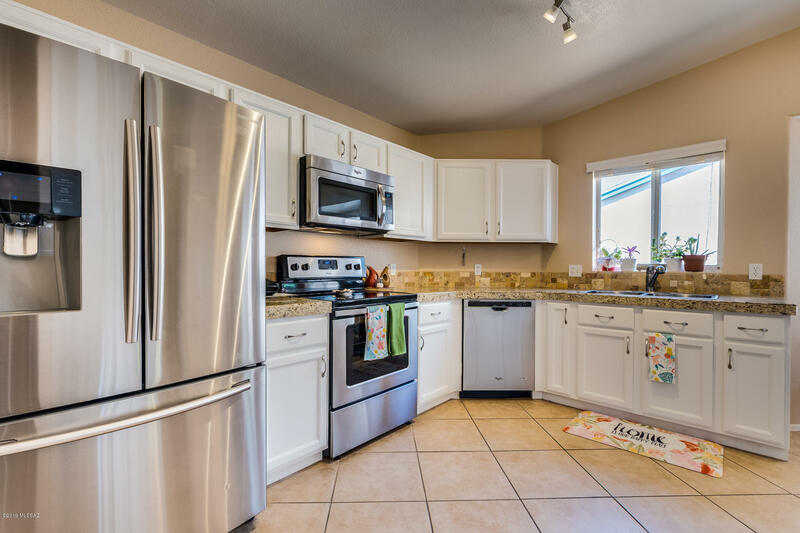 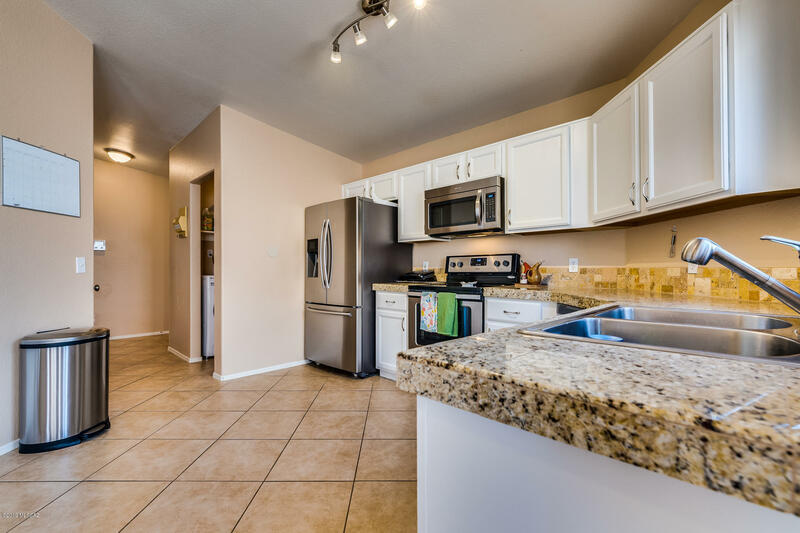 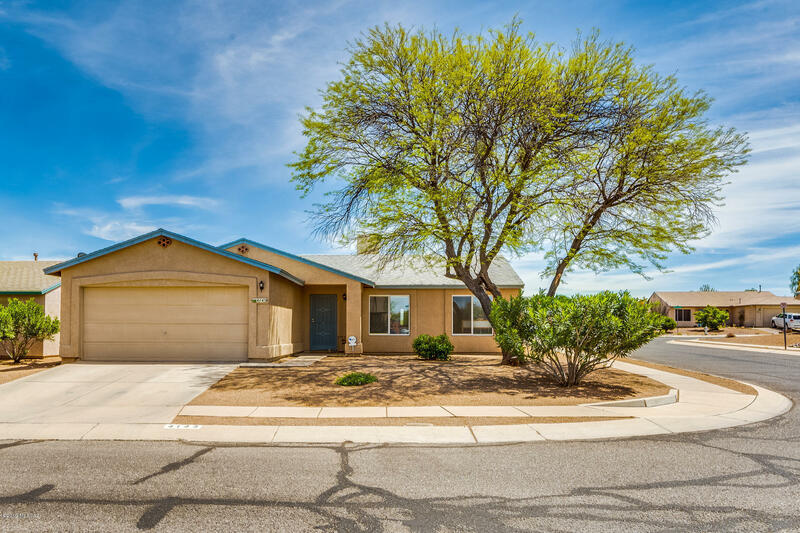 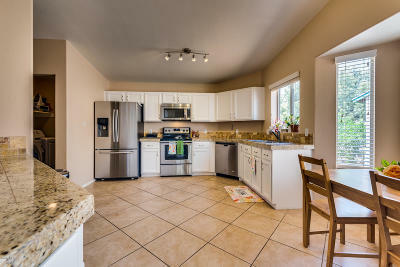 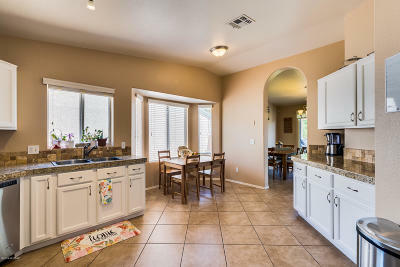 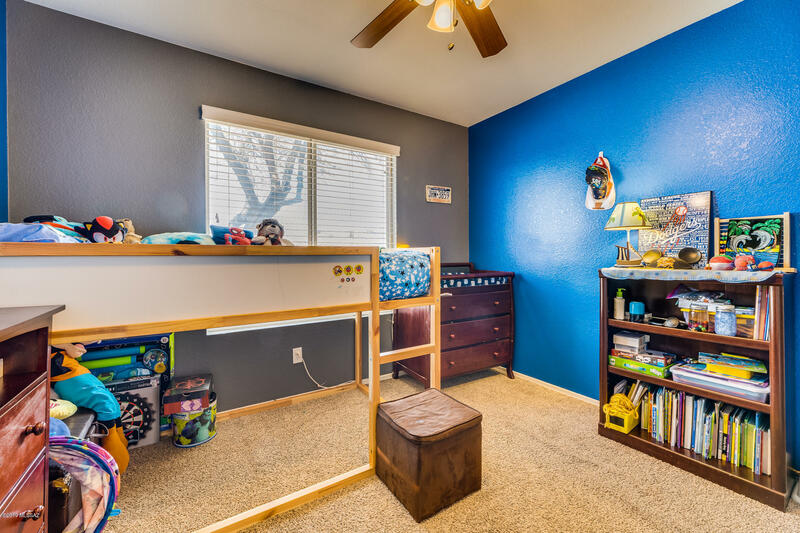 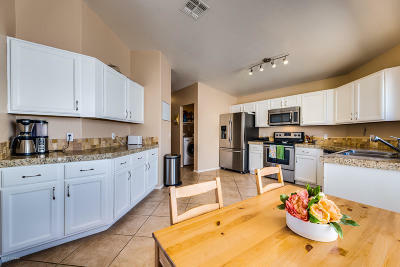 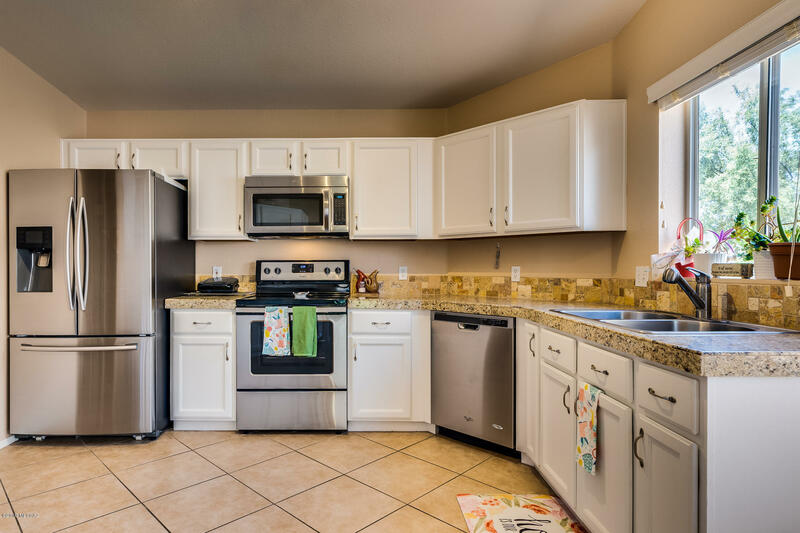 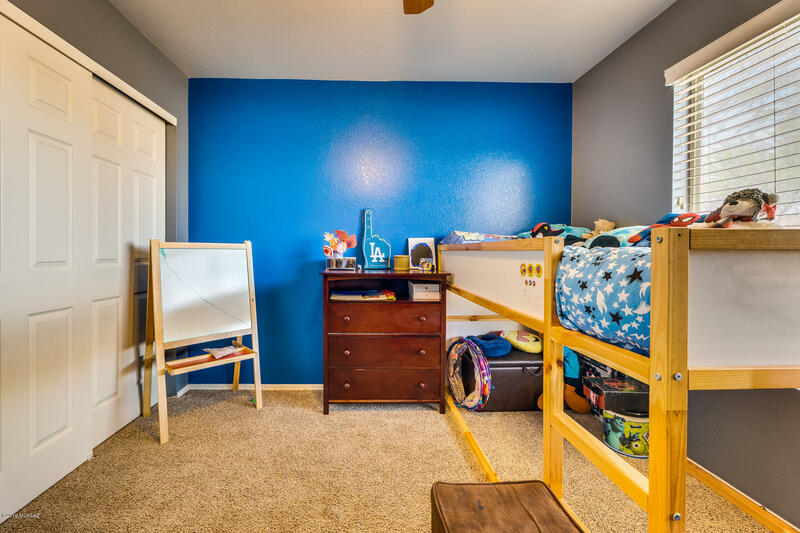 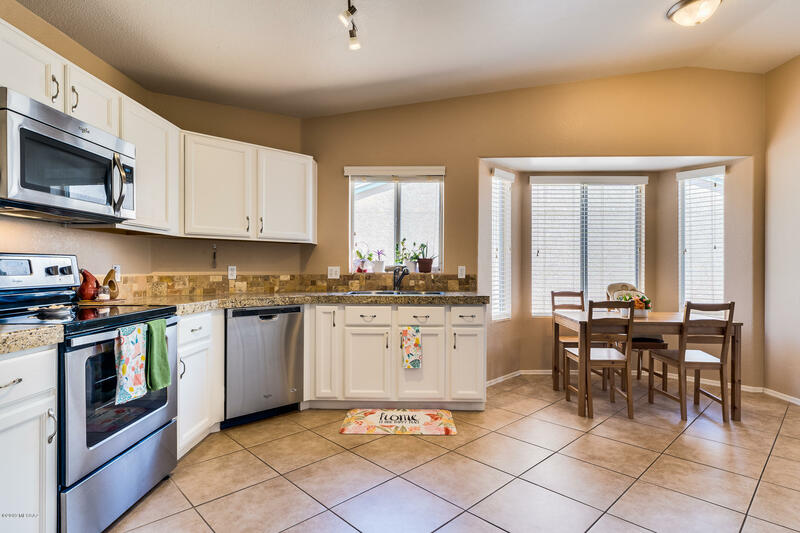 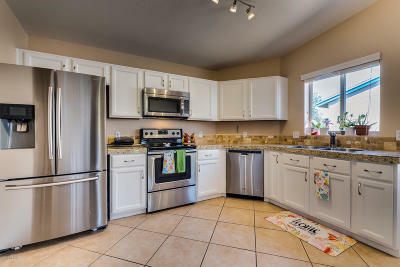 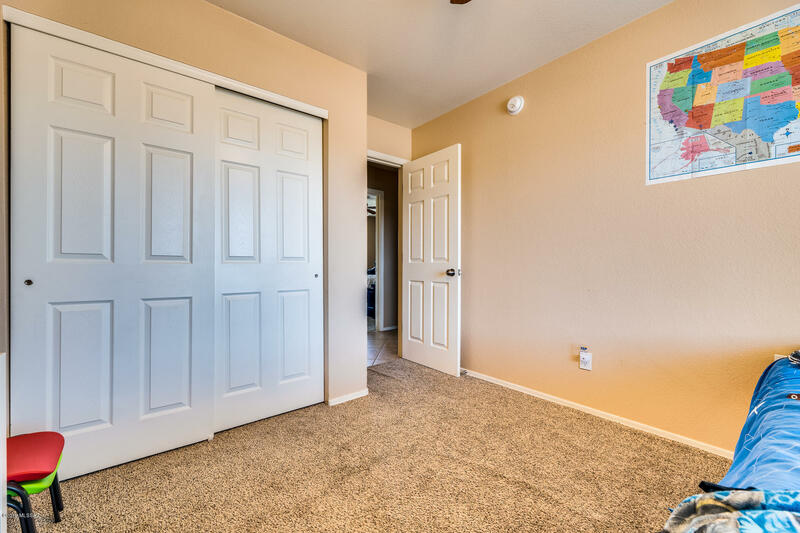 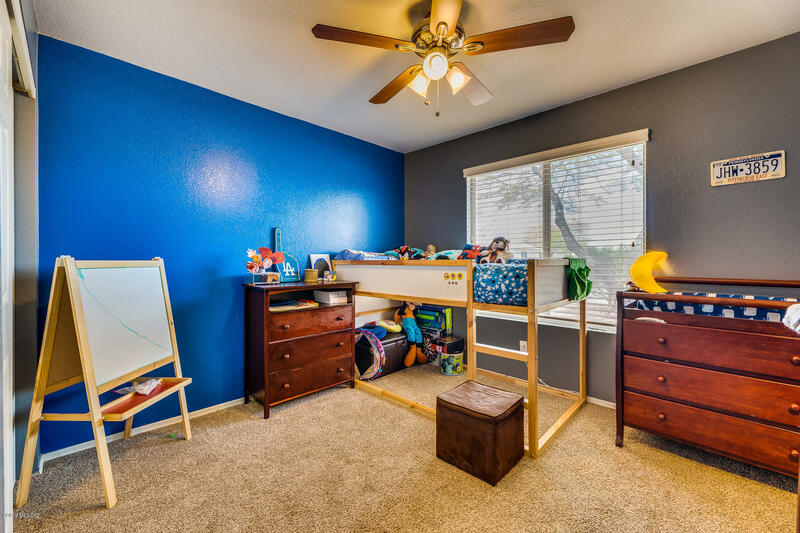 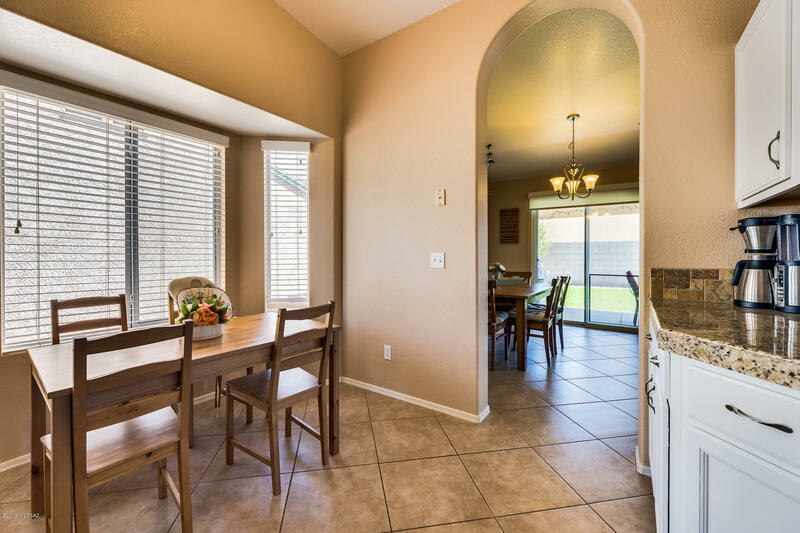 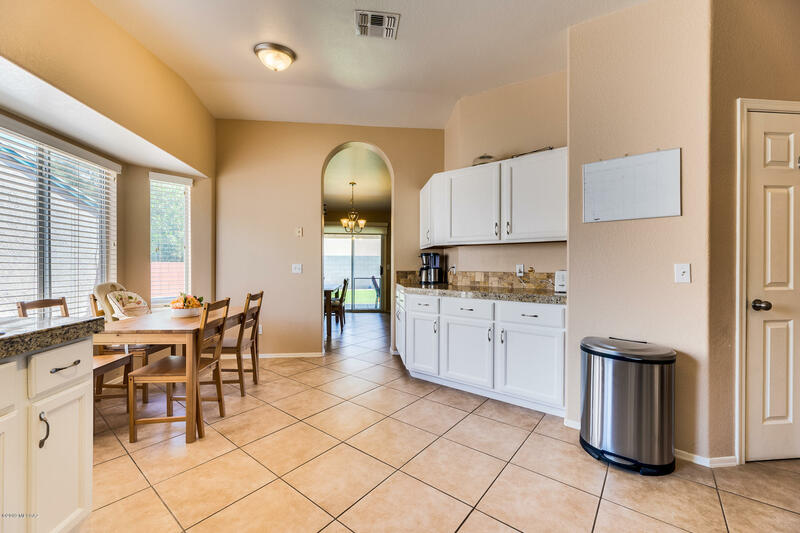 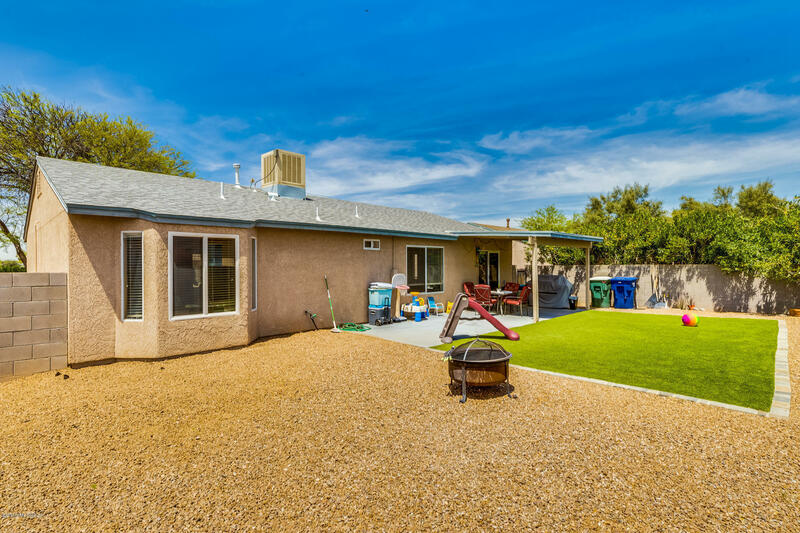 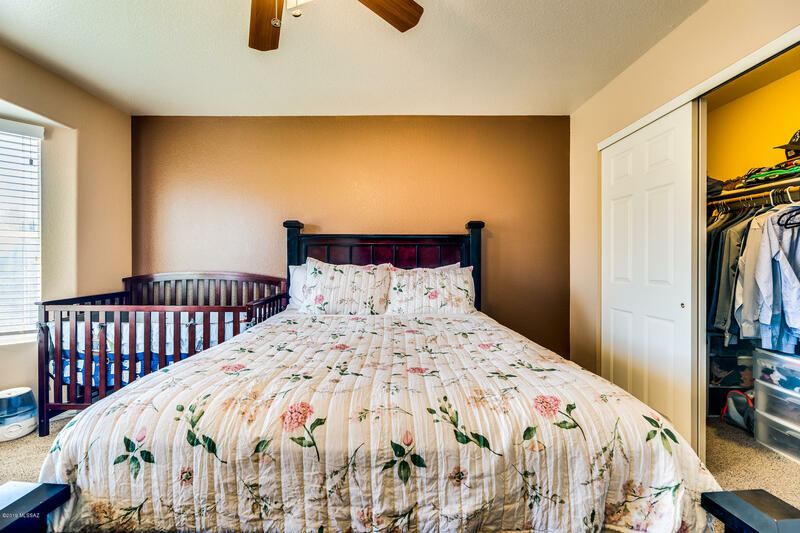 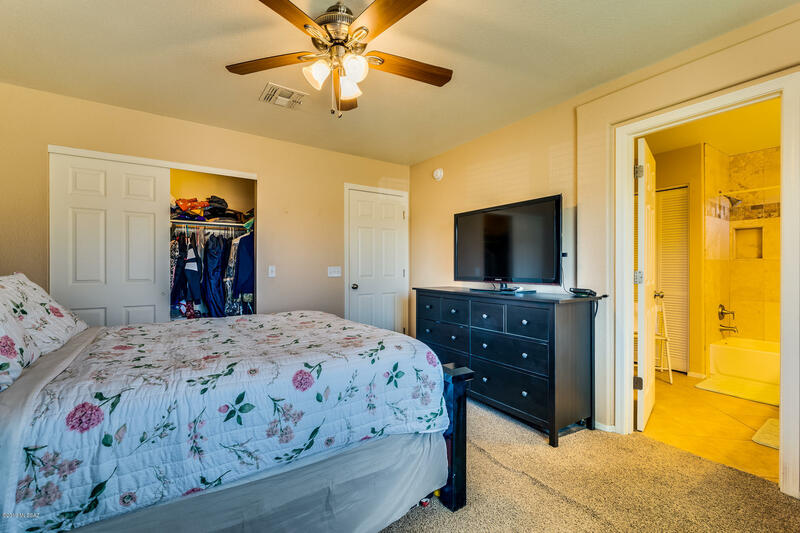 This move in ready 3 bed, 2 bath home features large updated kitchen with granite counter tops, white cabinets, stainless steel appliances, pantry, and a breakfast nook. 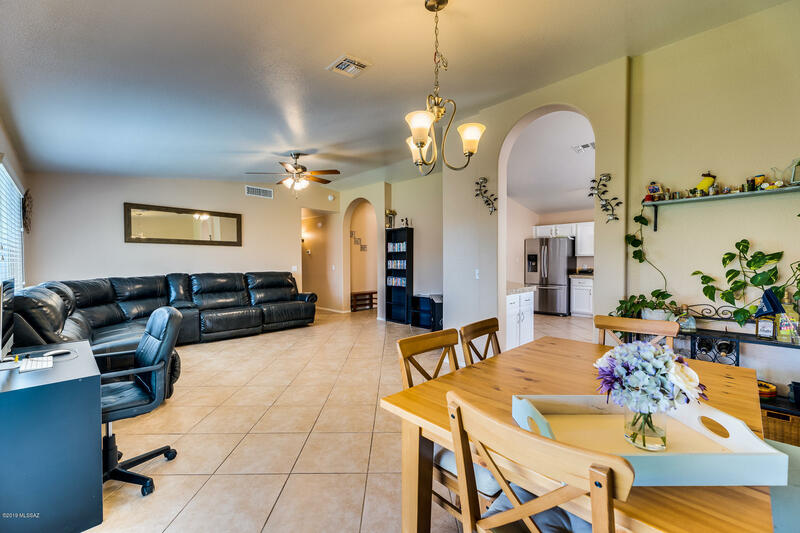 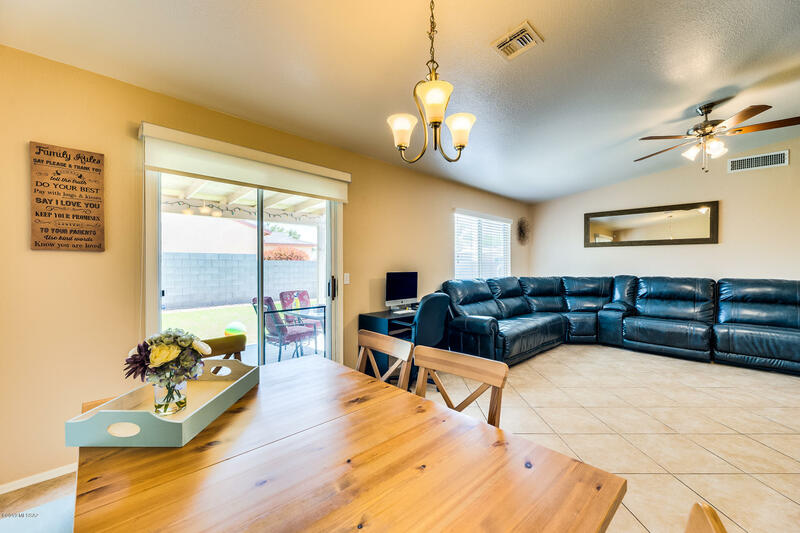 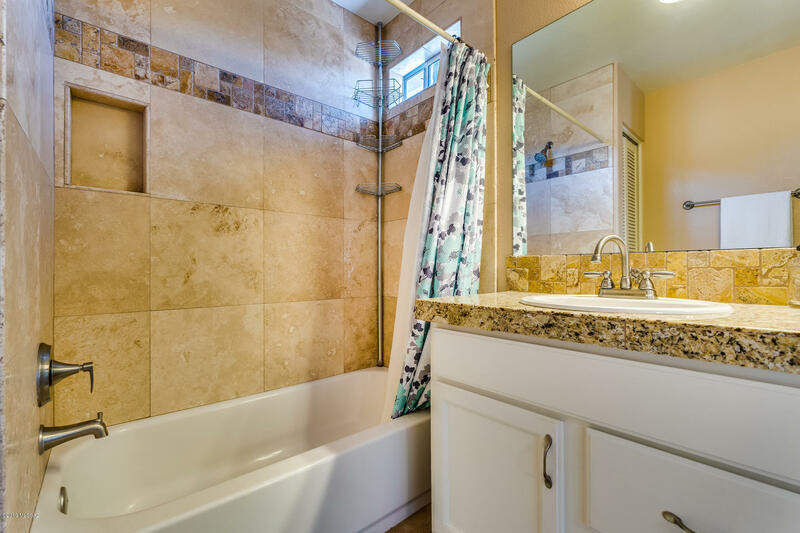 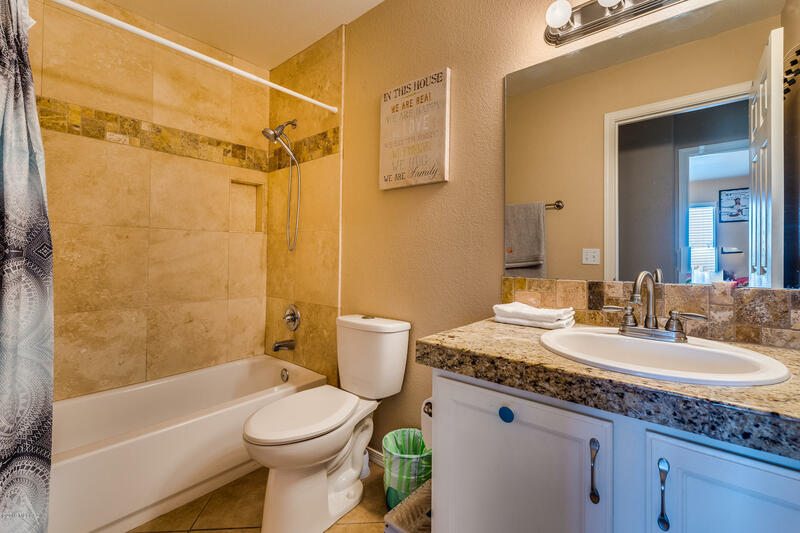 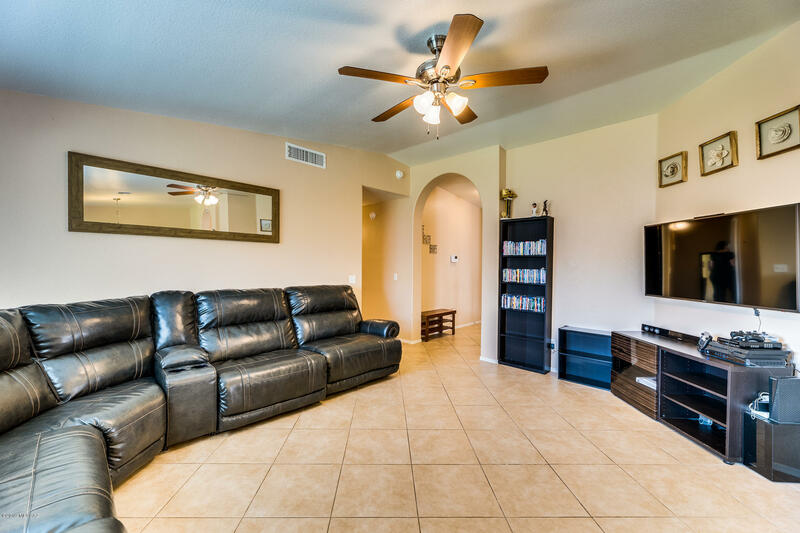 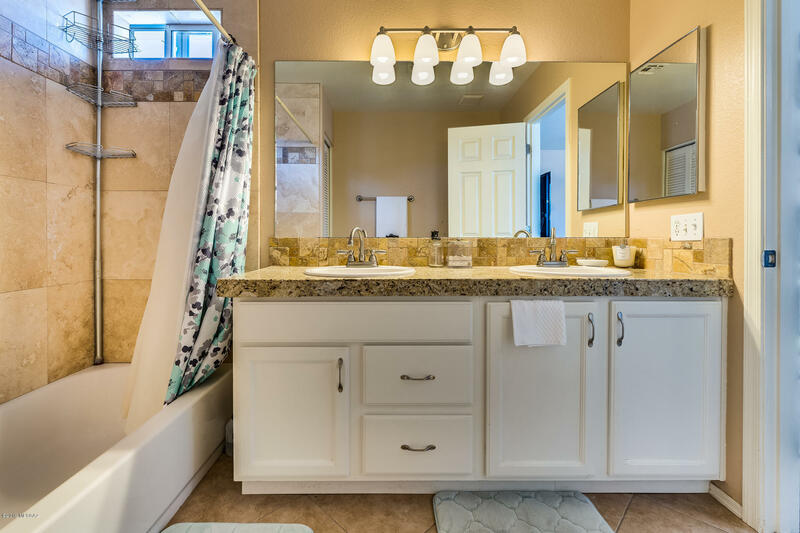 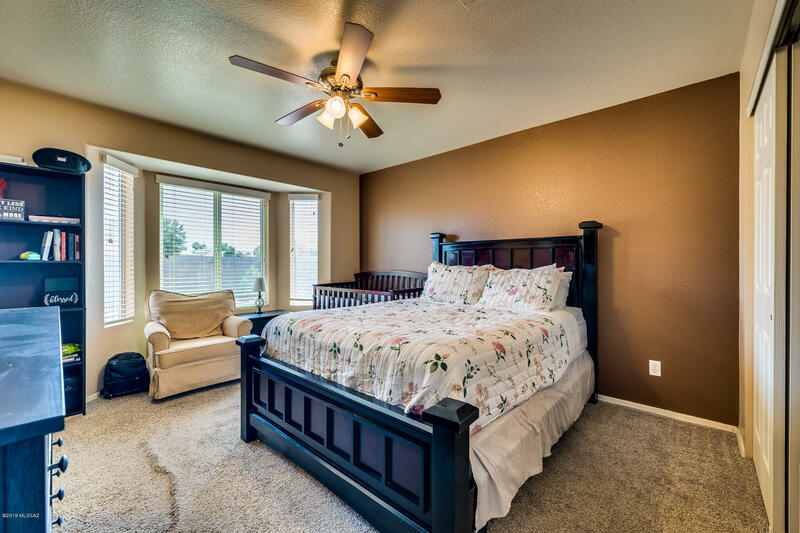 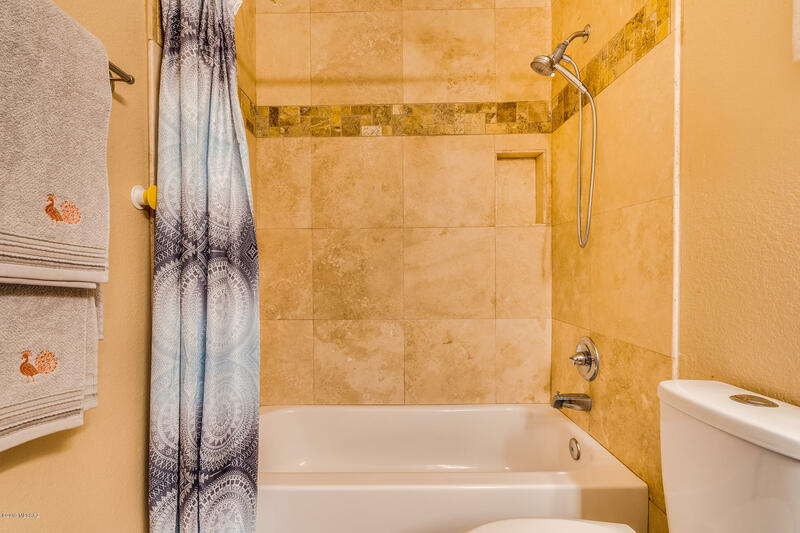 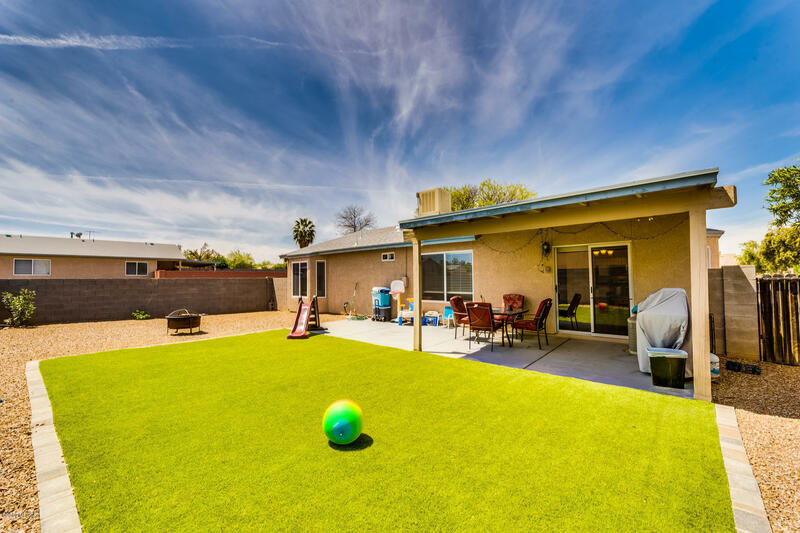 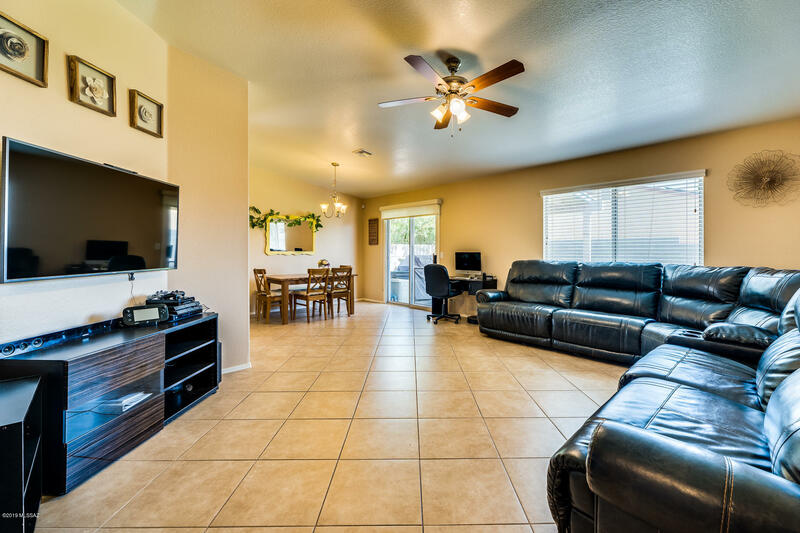 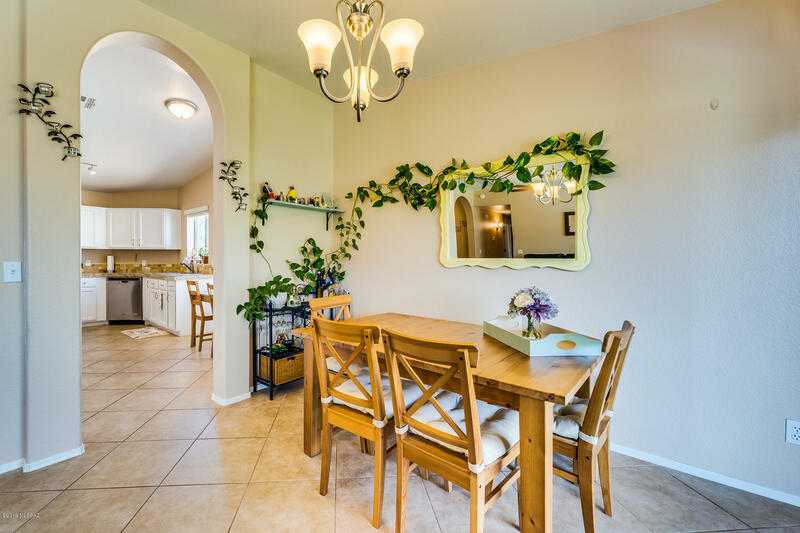 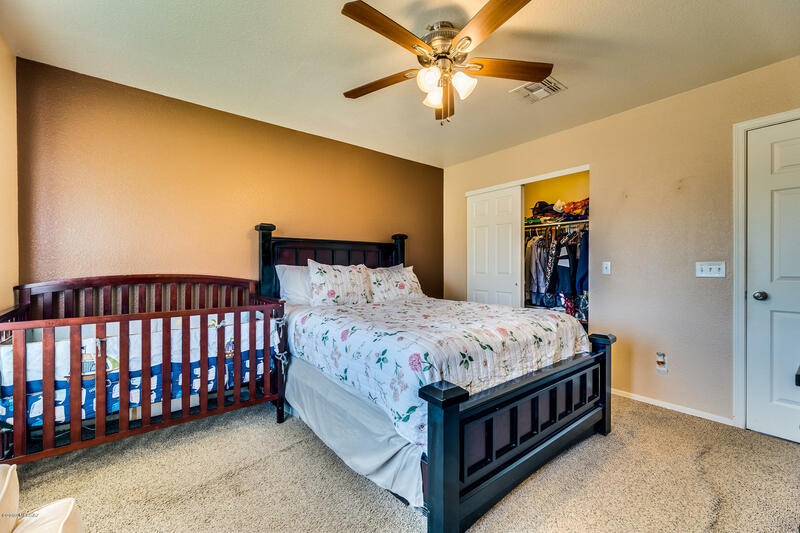 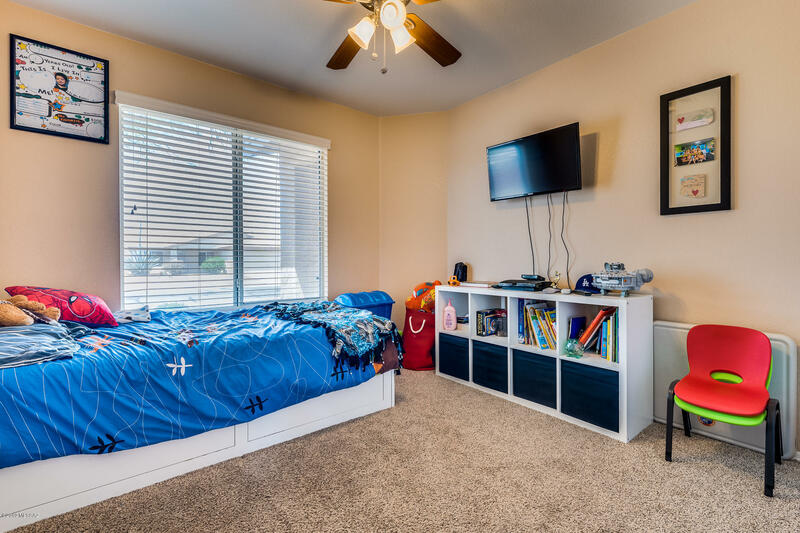 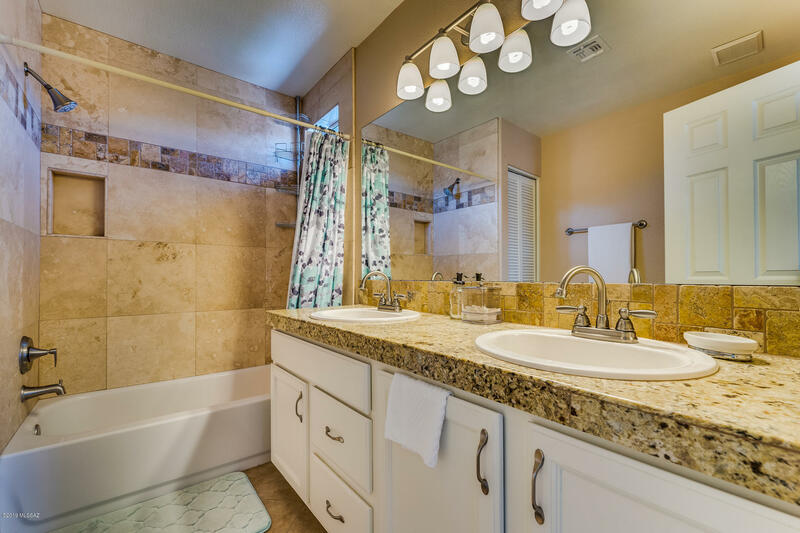 Featuring vaulted ceilings in the great room and dining room combo, ceiling fans in every room, bathrooms with travertine tile and tumbled marble shower surrounds, granite counters and baths with dual sinks in the master bath, this home has it all! 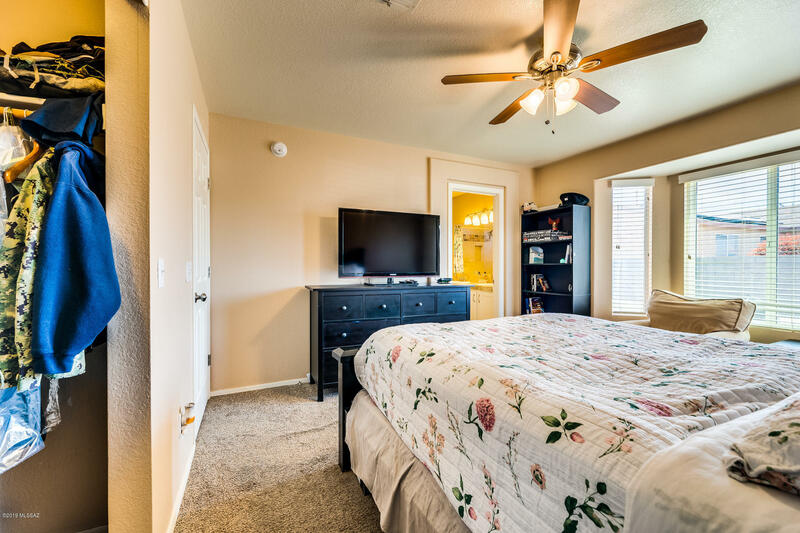 Stay cool with the newly replaced AC in 2018. 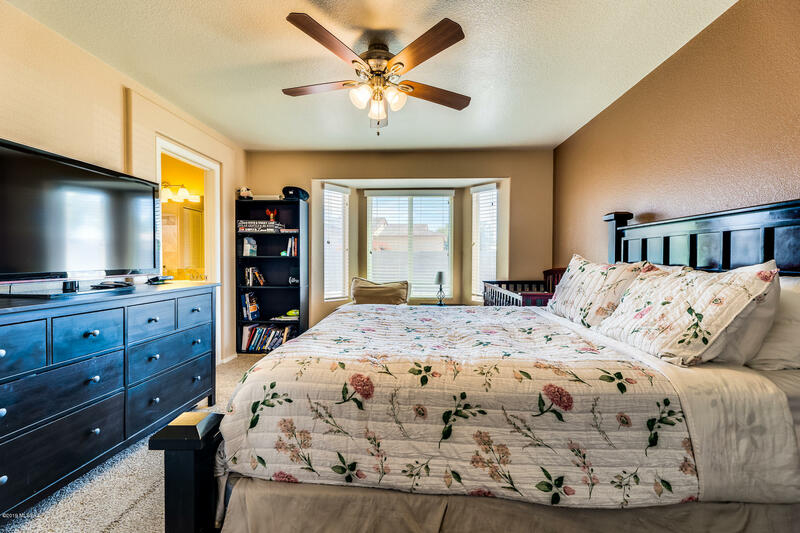 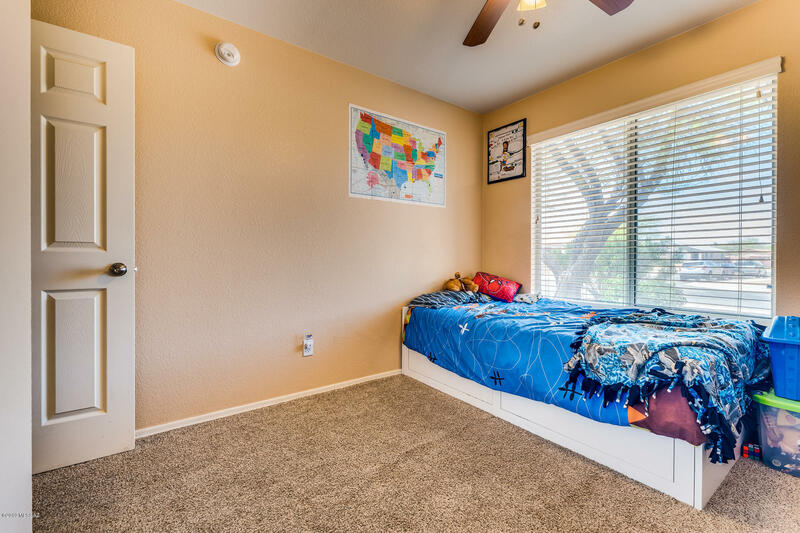 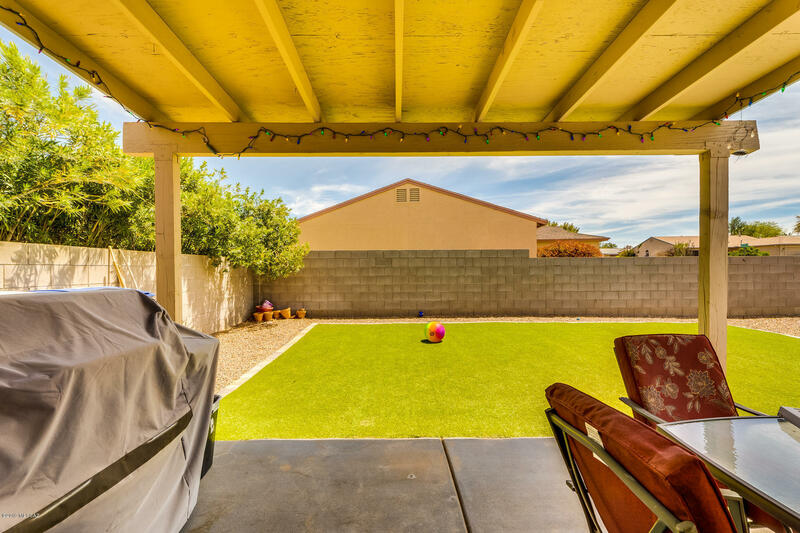 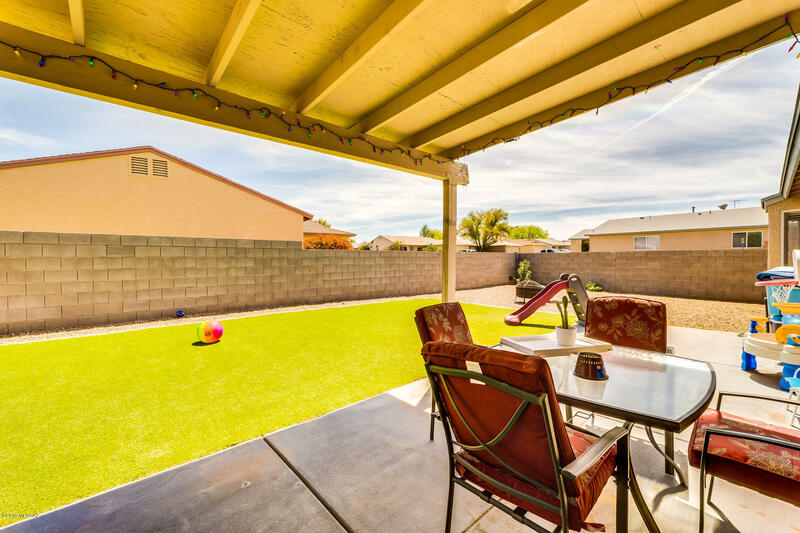 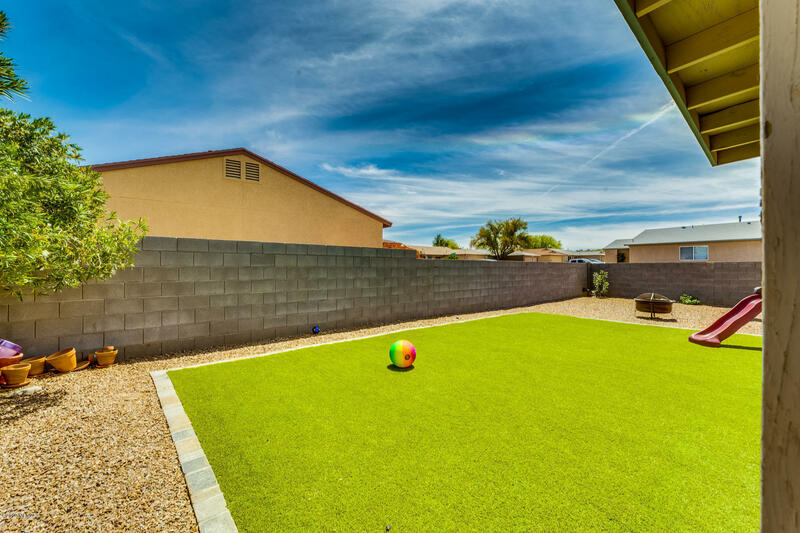 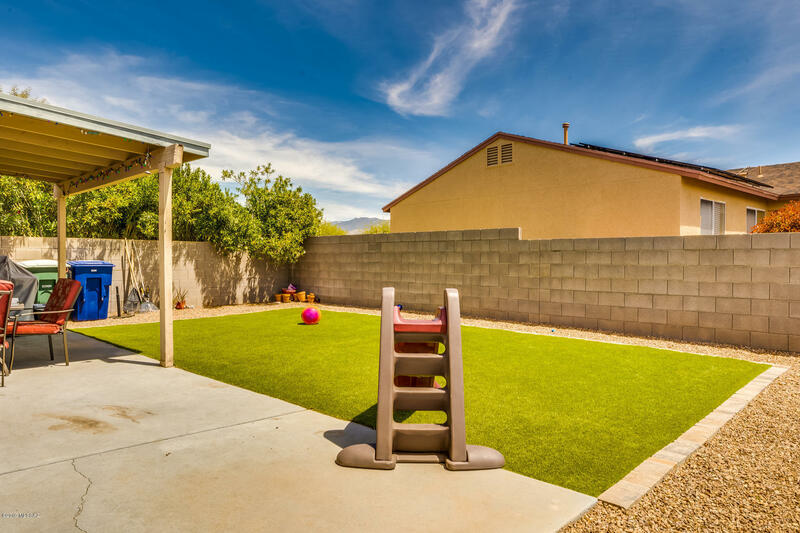 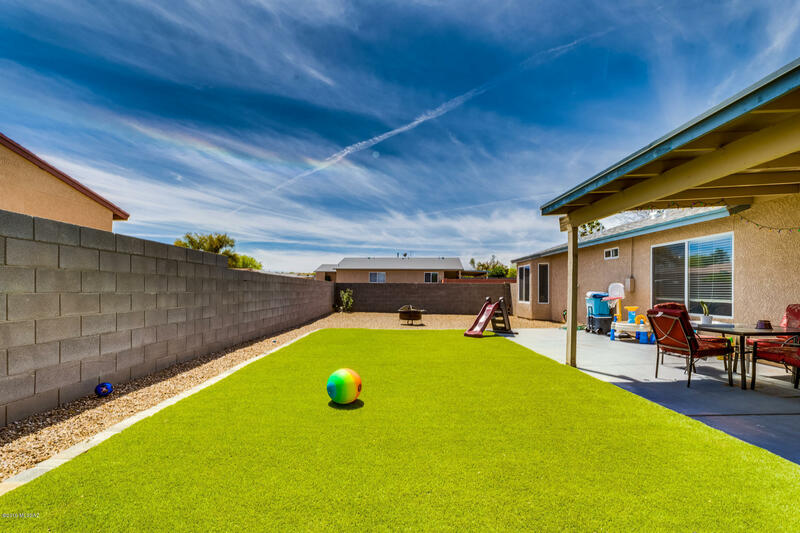 Outside you can enjoy your landscaped large lot with beautiful green turf, pavers, and covered patio. 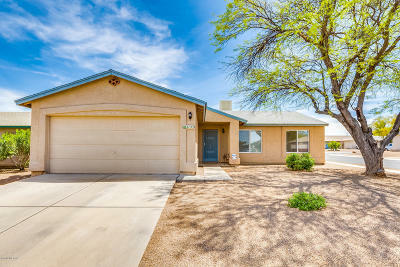 The roof was replaced in 2016.